As the weather is slowly getting more pleasant and the warm days are getting more frequent, I am slowly catching up with my lovely Cocoa Runner Parcels, not sure how I actually have the willpower not to tear into these beauties as soon as they land on my doormat. This months parcel had two new bean to bar producers, with a comparison of two bars from the same maker to compare the range they are producing as well as a long time favourite producer. I kindly let my parents join me in a tasting and to see what they thought of the bars. One of the first new producers is Hoja Verde. 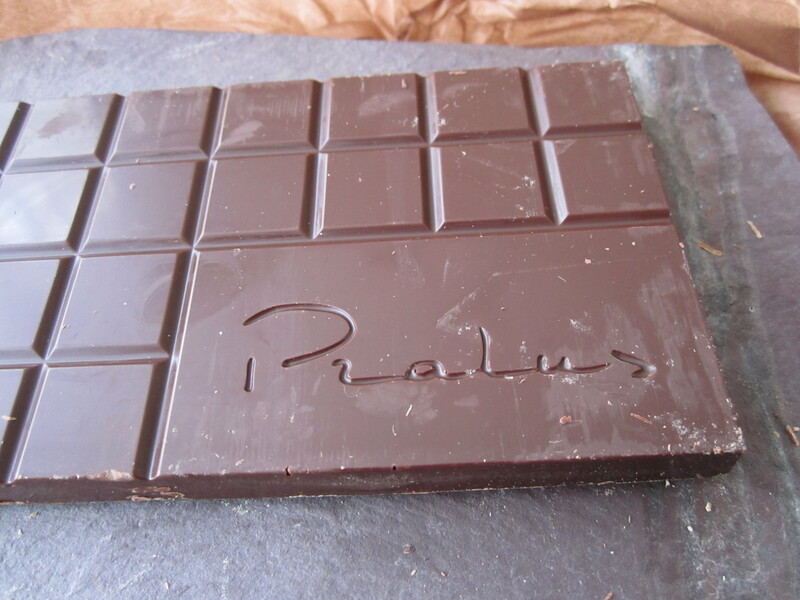 Proving that Ecuador beans are great to be produced into a bar there as well as being grown there. These guys started a successful flower business and were looking to sell chocolate alongside their blooms. In doing so they decided to make their own. 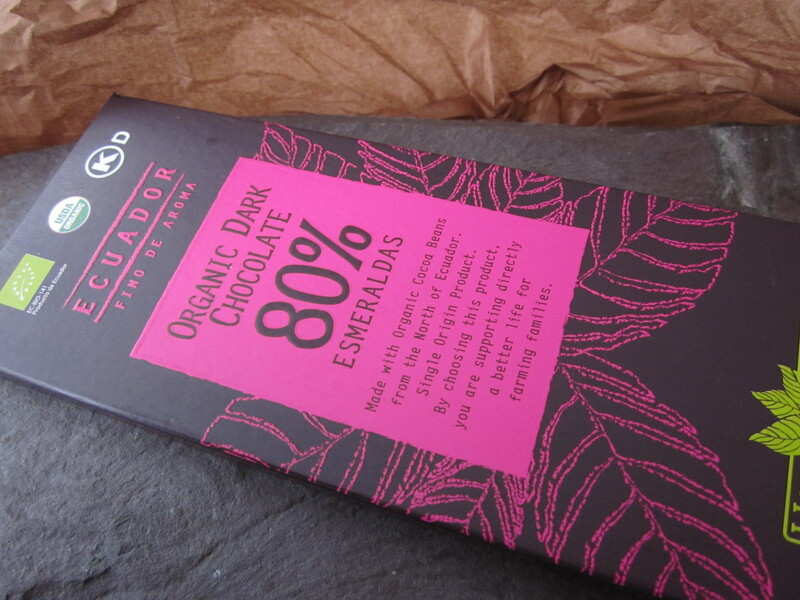 I had the Ecuador 80% to try. A very smooth mouthfeel, with the flavour of the bar developing more you allow it to melt over your tongue (if you can be patient enough!). For a high percentage bar, the thoughts on this from my family was that it wasn’t a changeling bar to eat, just an all round enjoyable bar to have to get a nice rich hit of chocolate. Omnon is a very cool new producer from Iceland and currently producing their bars in a convert petrol station. 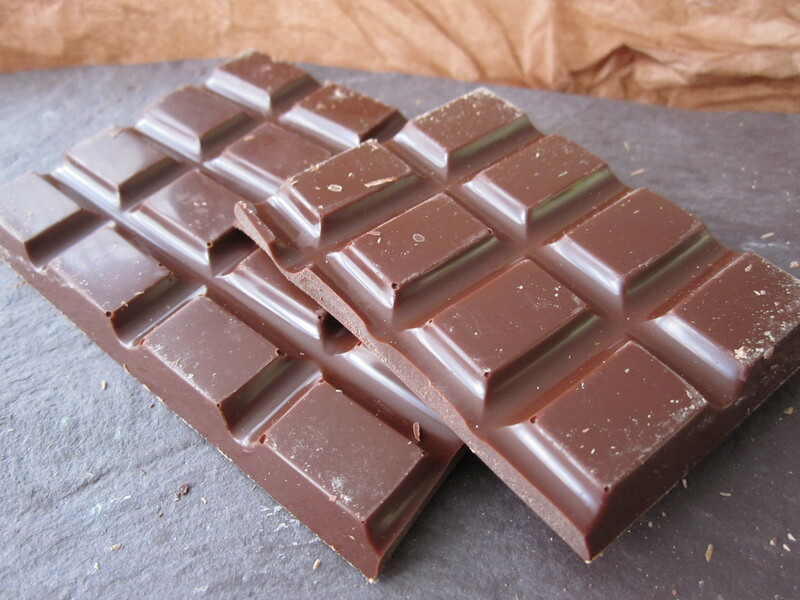 Started by two chefs and from their discovery of bean to bar chocolate in America, discovered the wonders of the characteristics from using different beans. They are striving to make the best bars as possible and paired with their stunning packaging I think they are on to a winner. 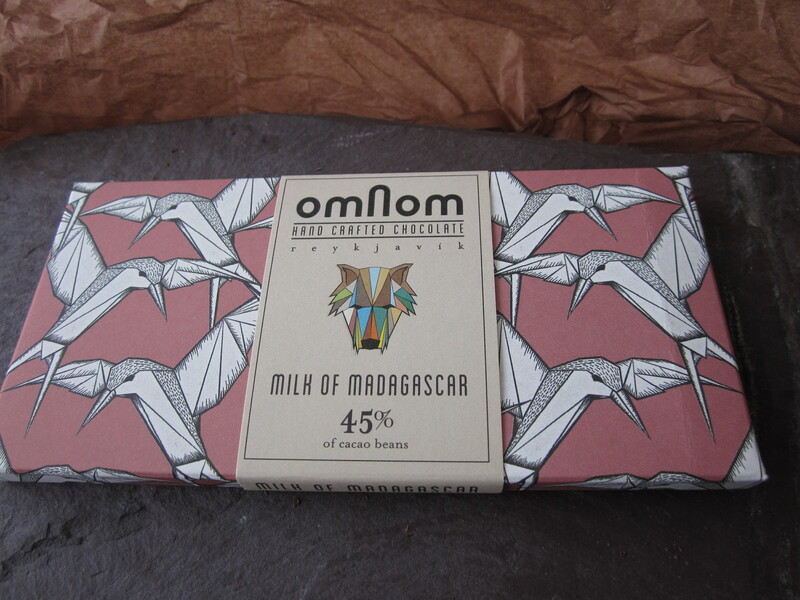 We had two of their bars to try, firstly Milk of Madagascar 45%. A beautiful caramelised butterscotch flavour notes than a deep powerful chocolate but a clean flavour. 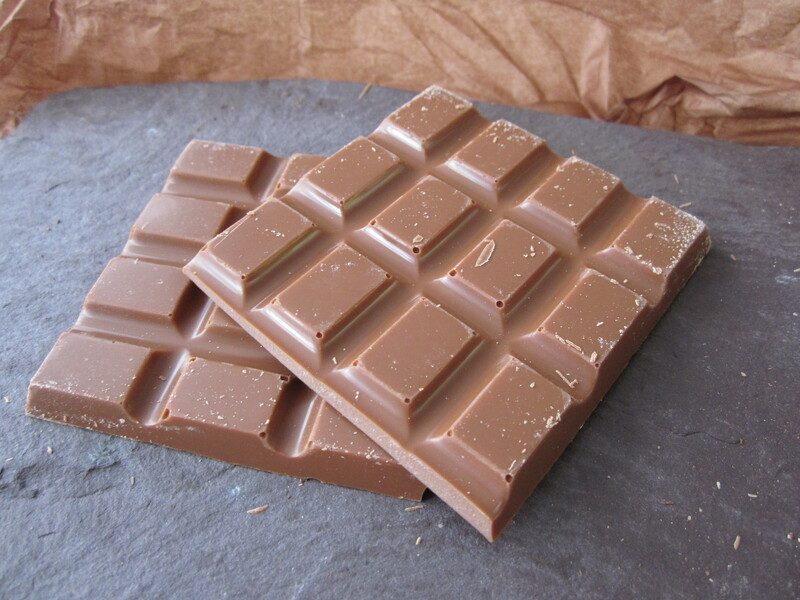 With a smooth mouthfeel than a claggy coating mouthfeel that some milk chocolates tend to have with a higher sugar and vegetable and inferior bars tend to have. A fabulous bar that will make you want to have a bar on hand for those desperate chocolate moments. 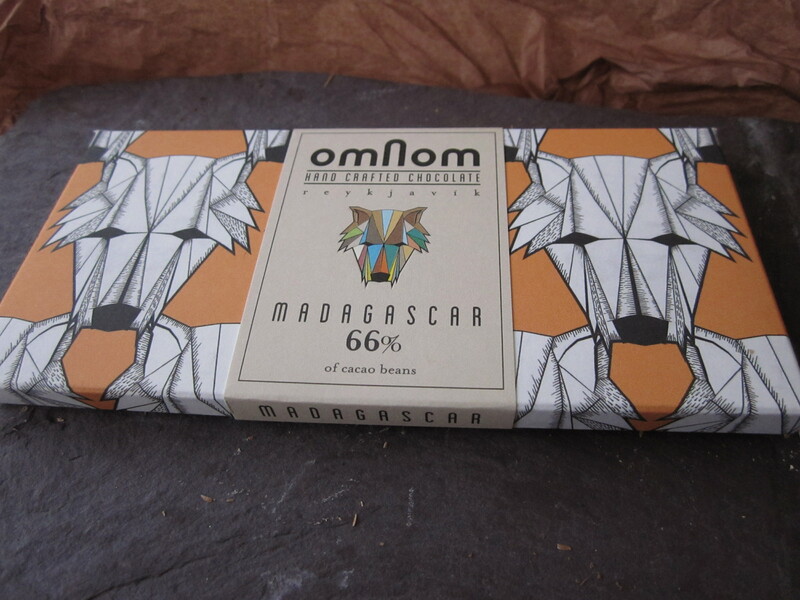 The second Omnon bar we tried was the Madagascar 66%. 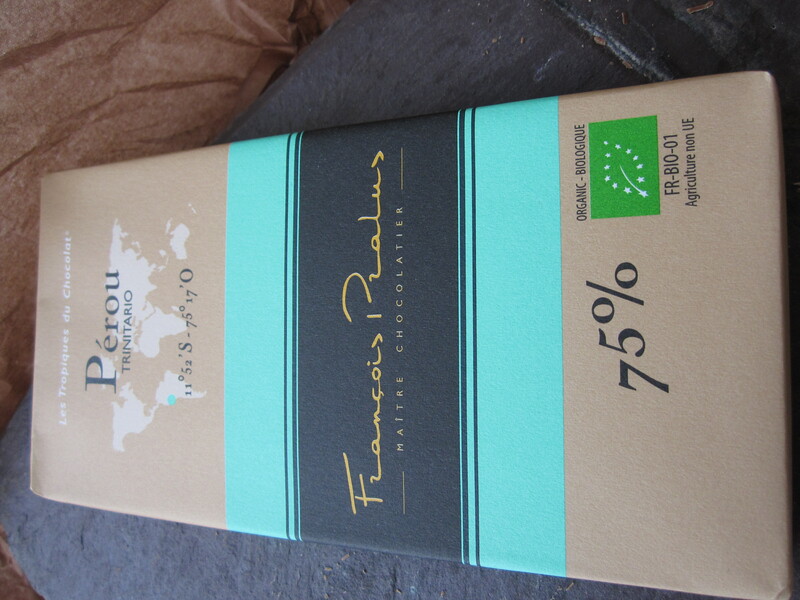 A slightly smoke hint which I really like in a chocolate as well as the typical fruity notes from a Madagascar beans that tend to have a berry and raisin characteristic. A fabulous bar that was my mum’s favourite bar we tried from this parcel and a firm favourite with me too. 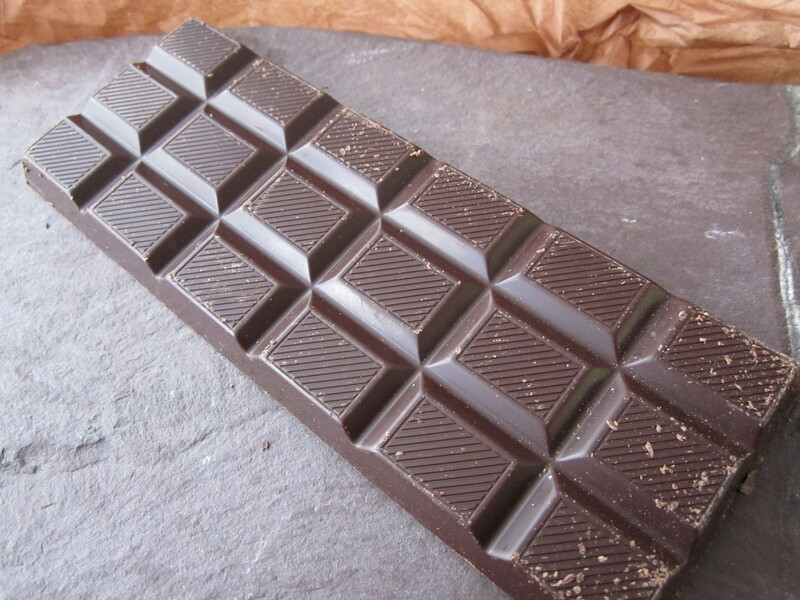 Being honest we found this bar had a more distinct flavour the milk and a silken mouthfeel than the Hoja Verde, but this is a part of the bean to bar experience finding different bars and characteristics you like, like wine tasting. Another great parcel with some beautiful bars and each month I think that that parcel topped the last one and how can the next one get any better and I’m always proven pleasantly wrong. 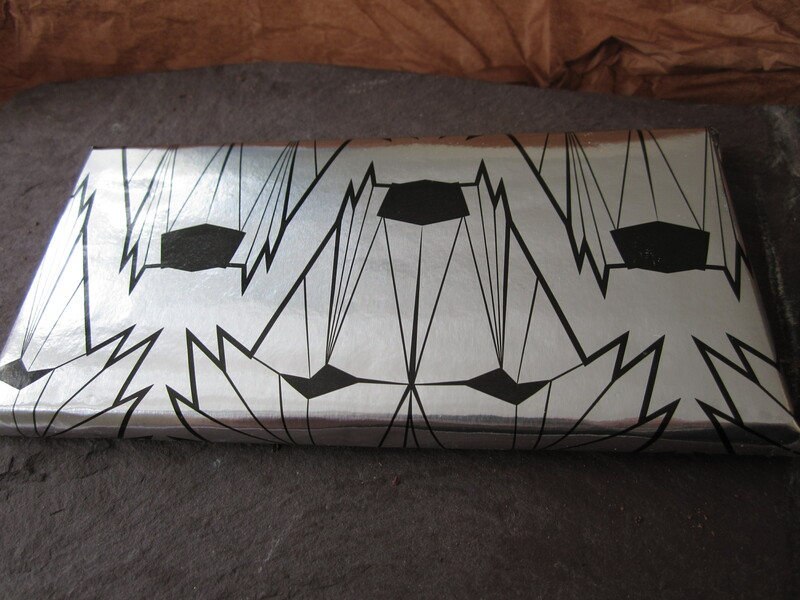 Got some very strong bars coming your way in the next parcel review so stay tuned as they are pretty special!